We are glad to introduce you our brand new OMNI gearbox. 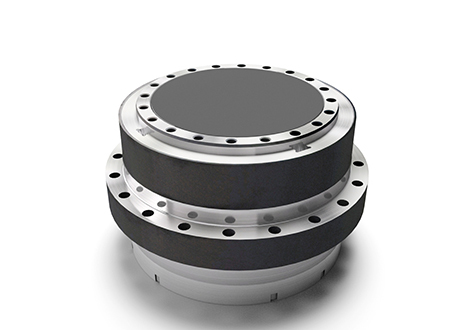 OMNI gearbox is our innovative patent-pending line of high–precision planetary gearboxes. It stands out for its extraordinarily compact design and meets the increasing market demand for: flexibility and customization; robustness and reliability with minimal maintenance. It is the perfect solution for all applications requiring high precision, stiffness and lightness, and is available in a wide range of sizes and ratios. Sampingranaggi will be at the Hannover Messe, visit our stand hall25, F33; there you will be able to see closely the OMNI gearbox and ask all information related to our team!